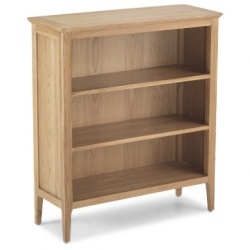 Elegant retro-style Shaker inspired design featuring round edges and tapered legs. 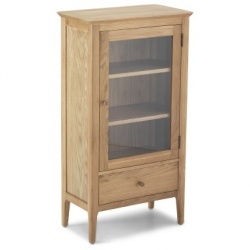 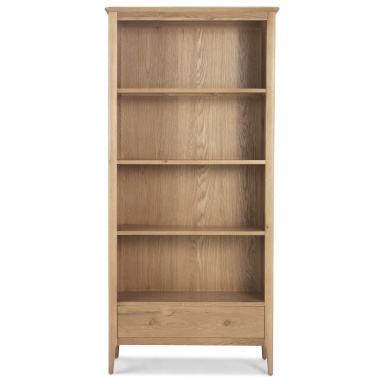 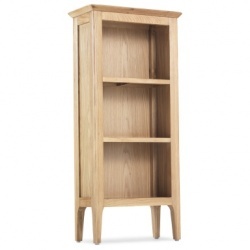 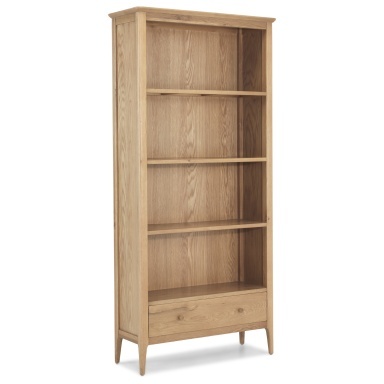 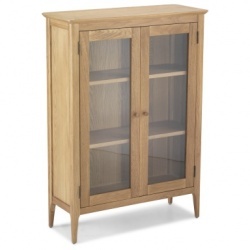 Superior mainly-solid oak construction with hand wax finishing. 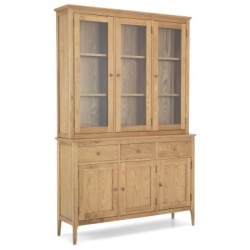 Wooden knob handles as pictured (plus a metal version) are both supplied as standard.